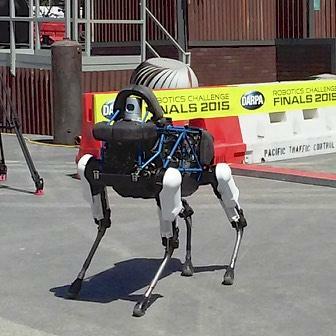 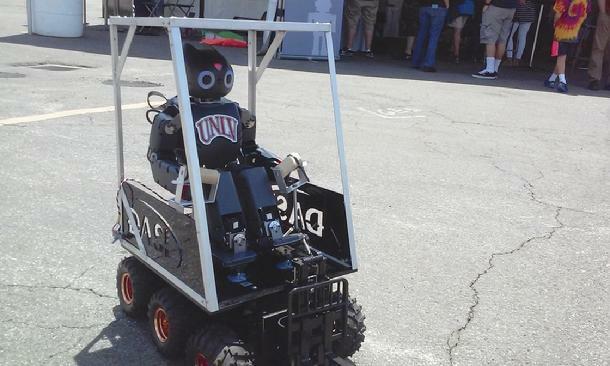 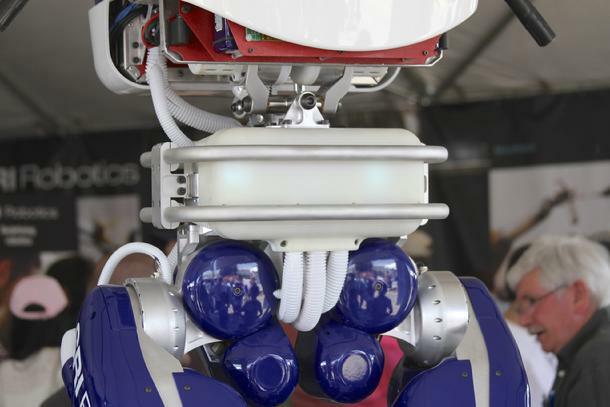 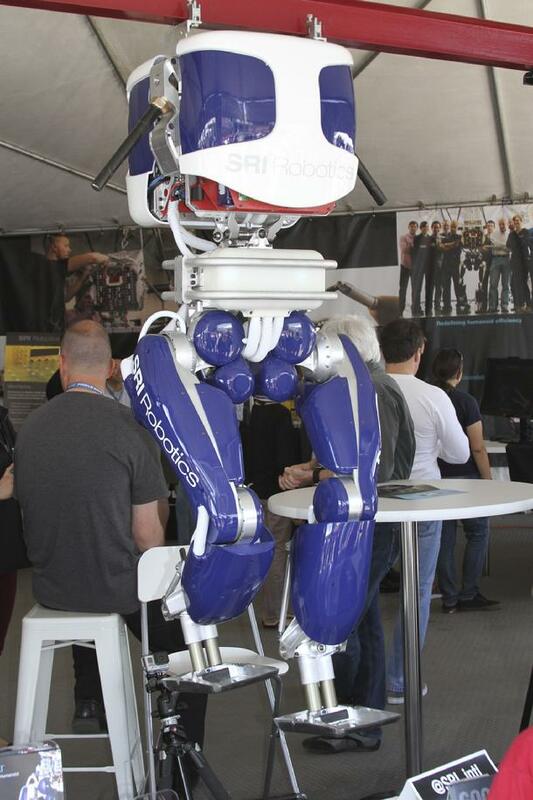 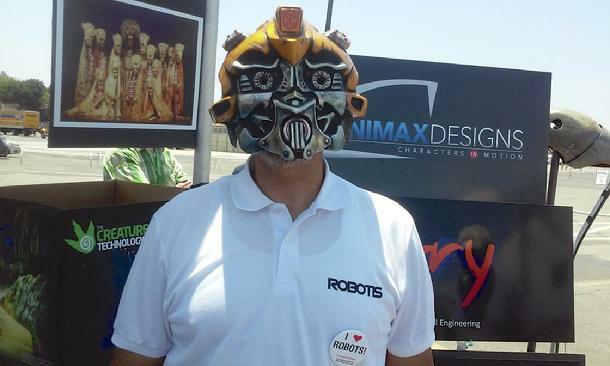 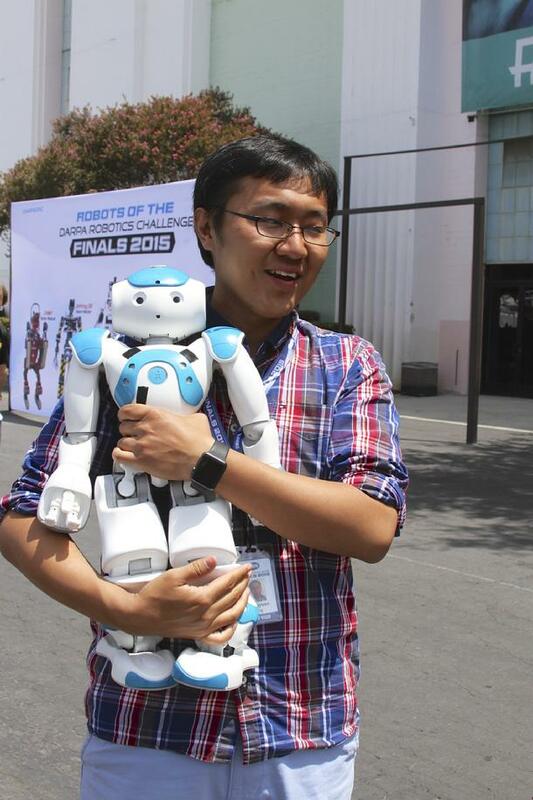 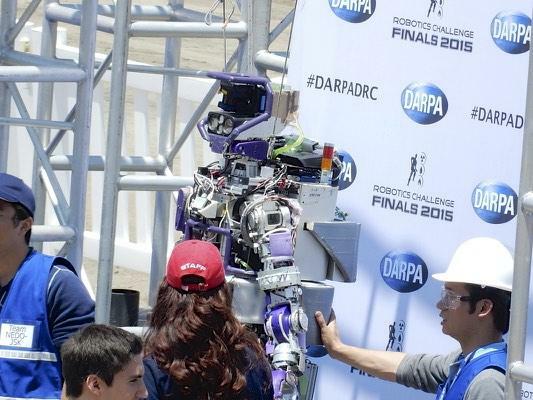 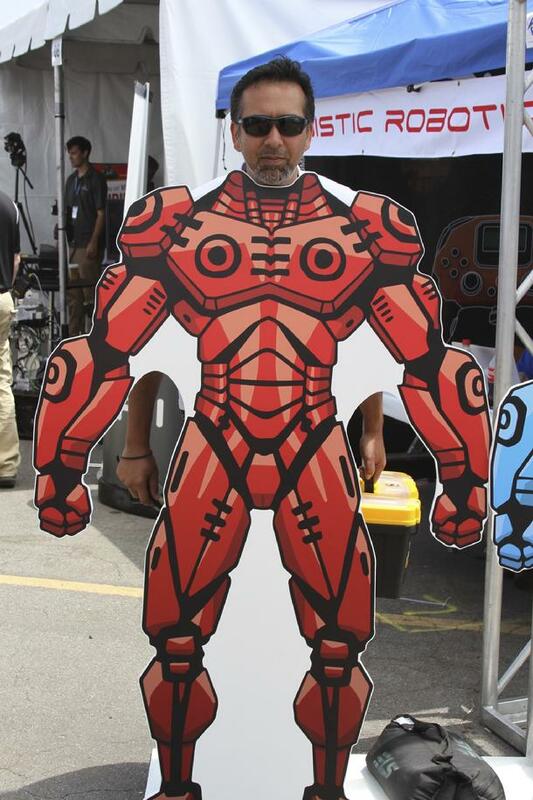 Nao visits the DARPA Challenge. 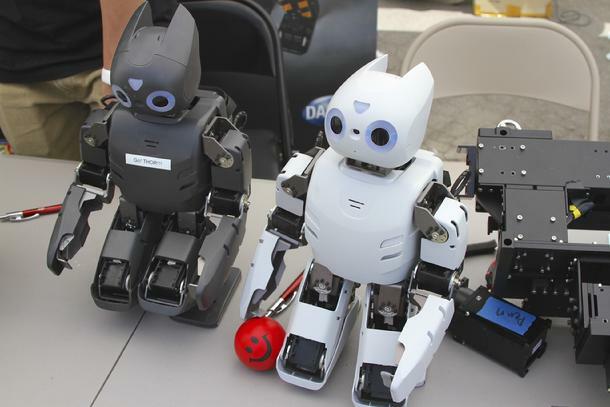 Two Nao's were at DARPA. 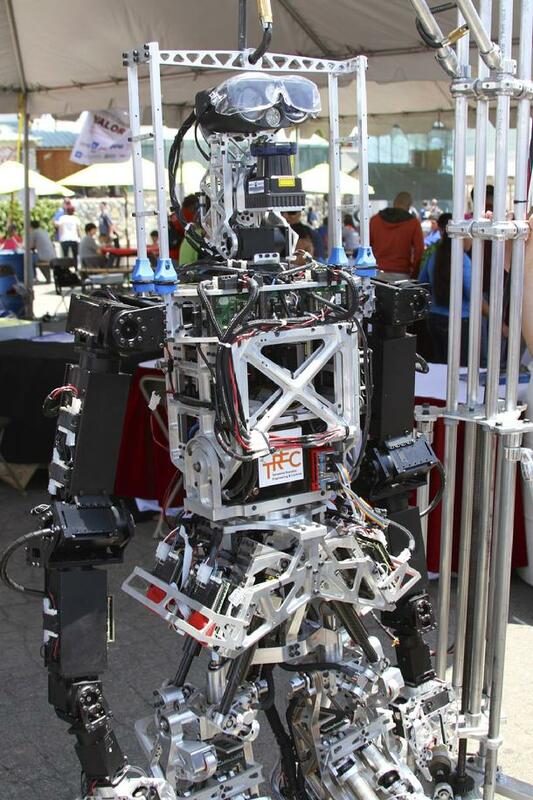 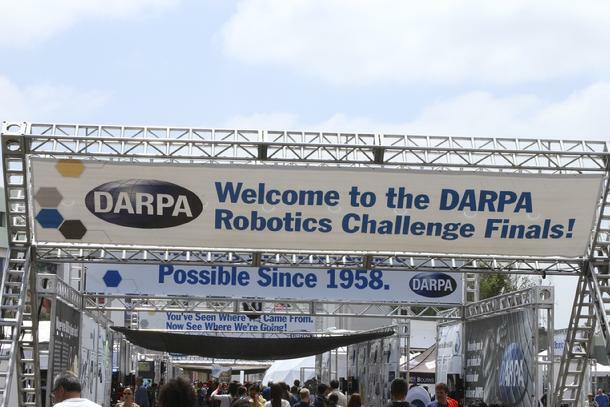 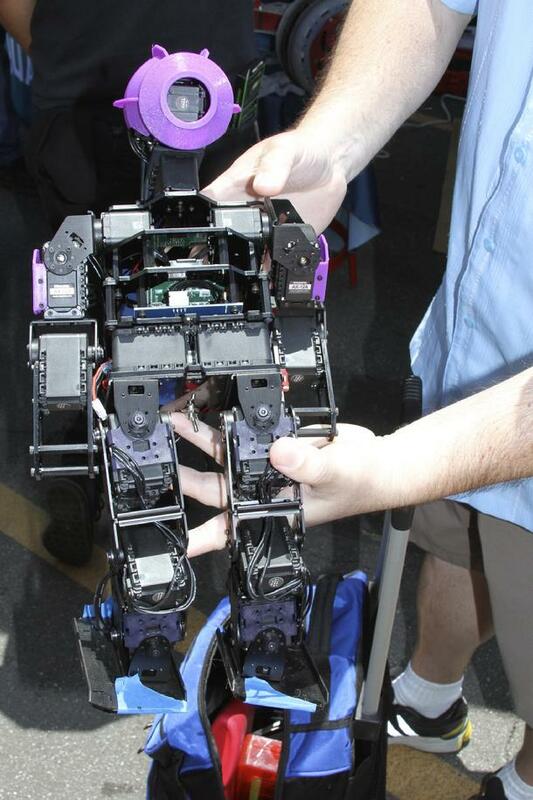 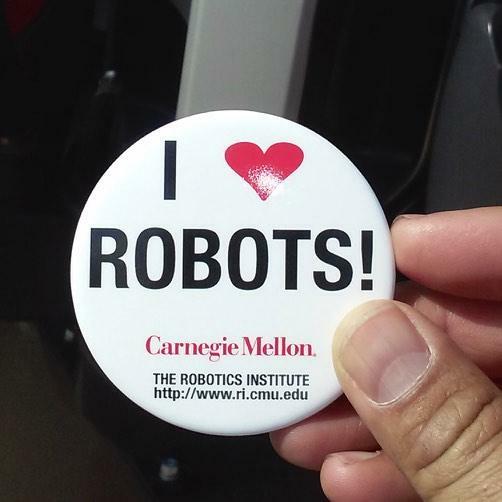 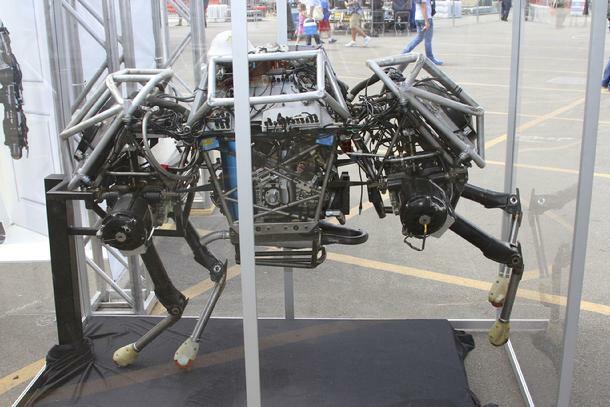 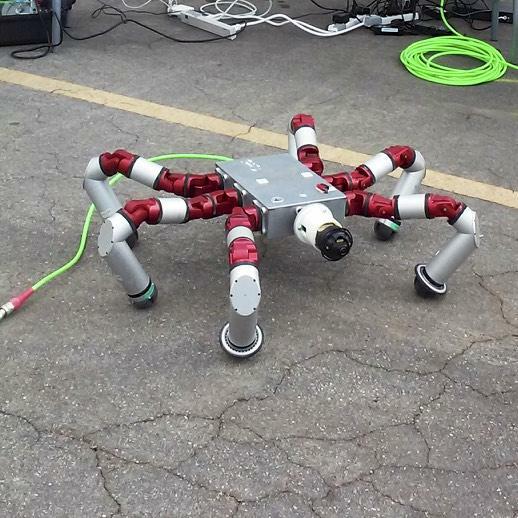 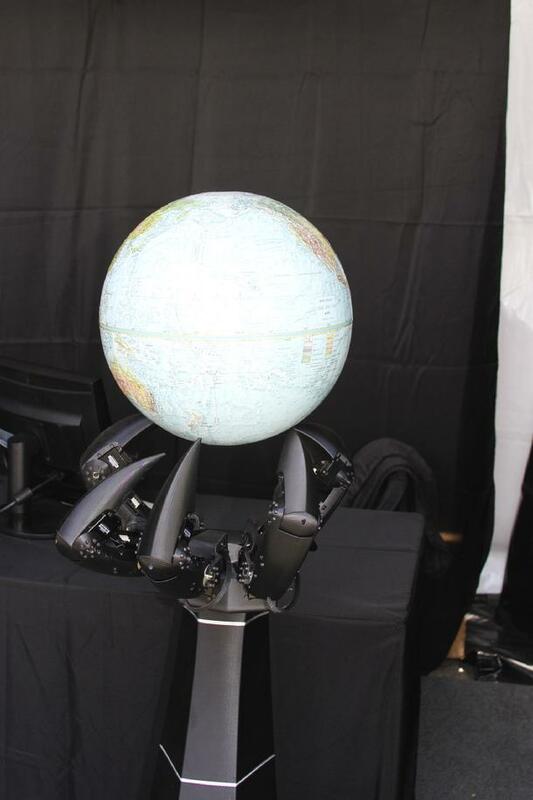 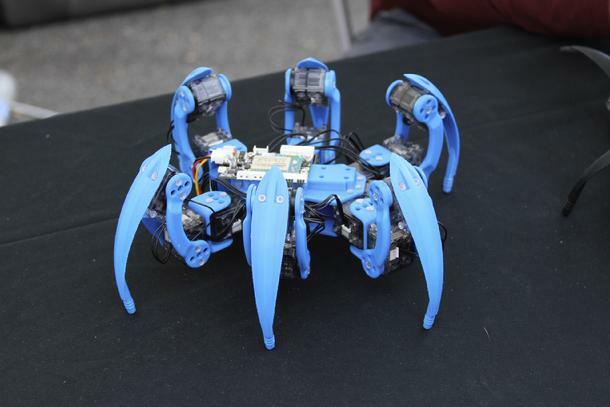 Both small and large robots were on display at DARPA. 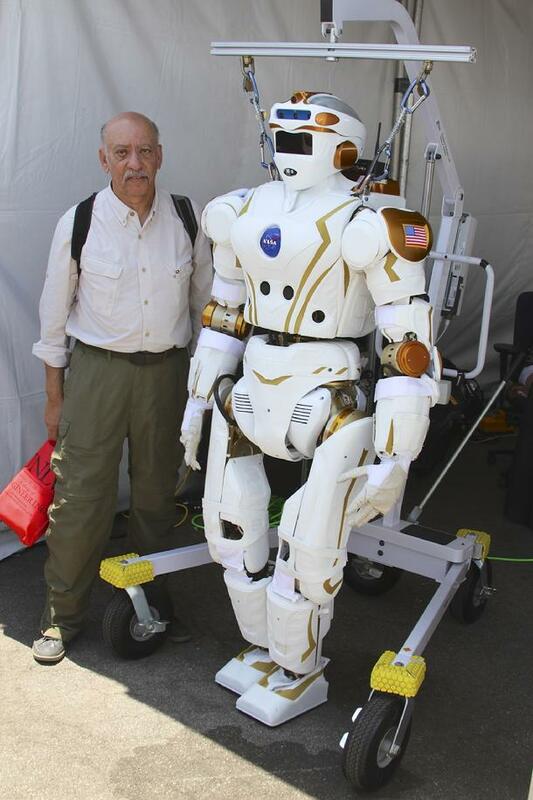 We are always looking for new robots for the Occupy Mars Learning Adventures. 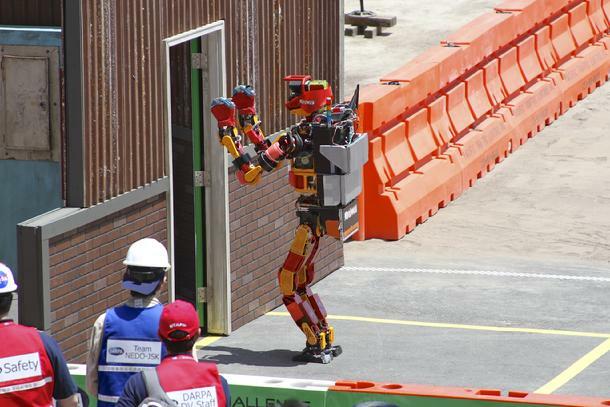 Robots do all the work.